Launch 3 is going to be scrapping the below Argus antennas in the next few weeks. Argus LLPX306R-V4 qty. (220) Argus LLPX310R-V1 qty. (43) Argus LLPX310R-V4 qty. (30) We are open to any and all offers! Launch 3 Telecom currently has over (200+) Kathrein 800-10766V01 antennas in stock and ready to ship! 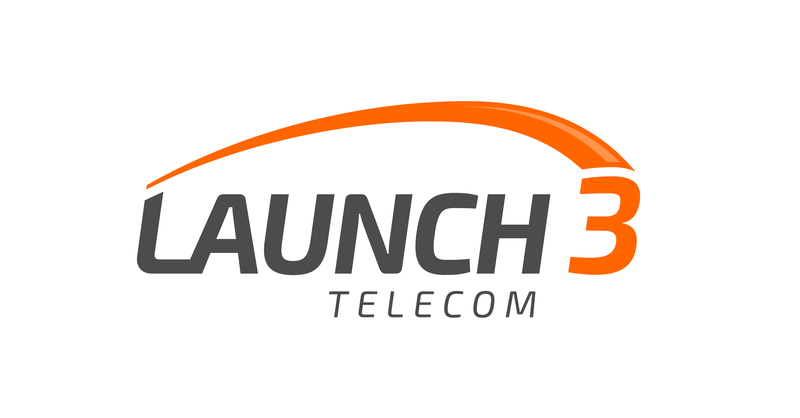 Please reach out to sales@launch3.net or call 877-878-9134 for a quote today! Also, remember to check out our 2015 Consumables Catalog!